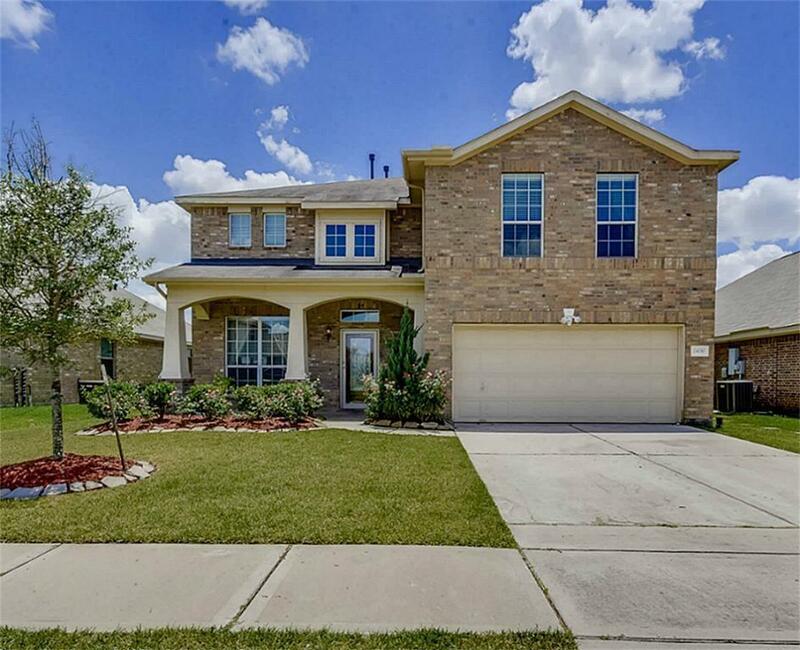 A beautiful two story 5 bedroom home with a high coffered ceiling entry! 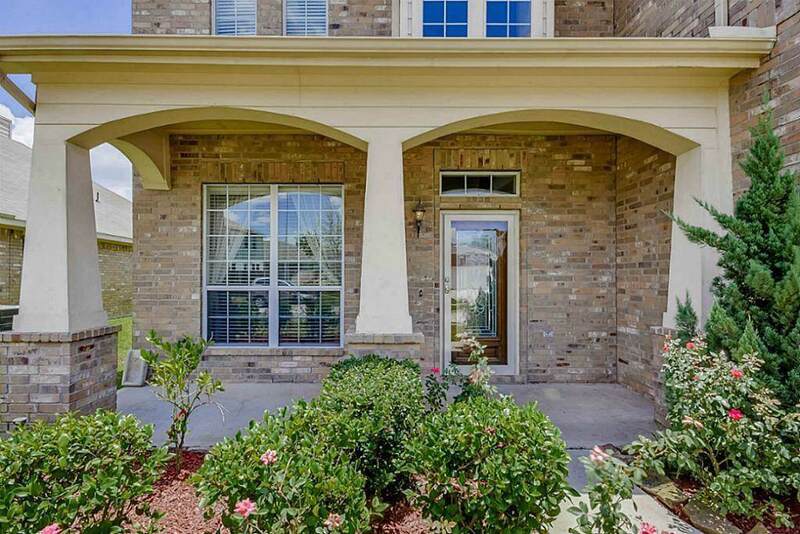 Tiled entry opening onto a spacious family room with huge picturesque windows streaming in plenty of natural light. The bright and light feel of the home and the open concept design are welcoming and ideal for entertaining. The kitchen boasts a walk in pantry, stainless steel appliances and an island that adds to the ample counter space.The downstairs bedroom can double as a study with a window overlooking the front yard and customized cabinets that would make it ideal for a home office. 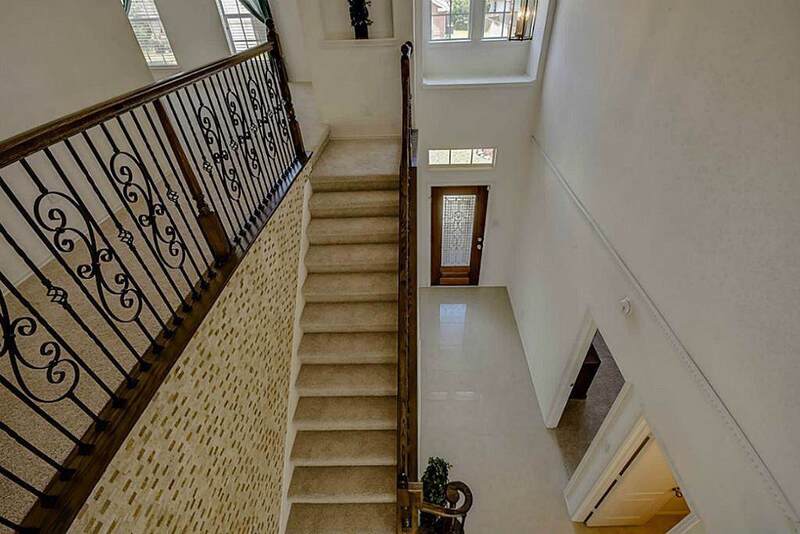 The staircase with wrought iron railing leads into the huge game room that can easily accommodate your pool table. 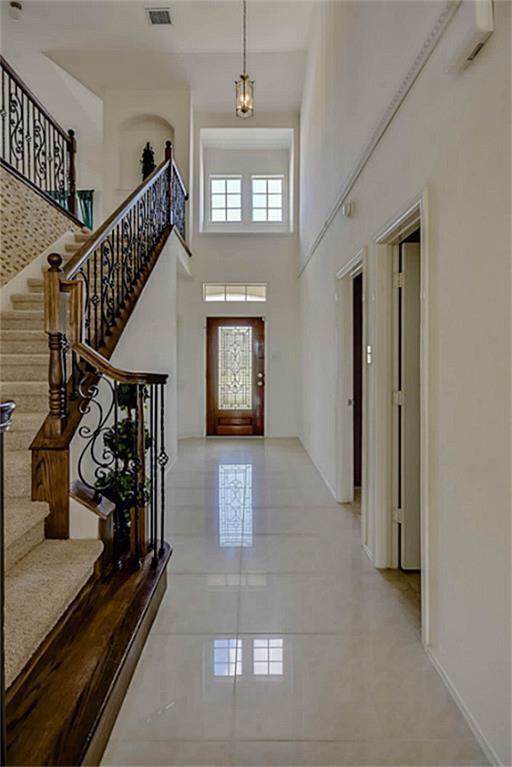 A grand master bedroom and spacious secondary bedrooms complete the upstairs floor. A full sprinkler system, floor tiles, storm doors front & back and much more. This is the home you would look forward coming to at the end of a hard day!